An escape room is a so-called “game”. It’s an adventure where groups between 8-10 people are “locked” in a room. Players must solve a series of puzzles and riddles using clues, hints, and strategy to complete the objective at hand. Players are given a set time limit, usually one hour, to unveil the secret plot which is hidden within the room. It all started in 2012 when Swiss physics professor created a scientific escape game for his students. The game was later offered to the public under the name of Adventure Rooms and distributed as a franchise in twenty countries. The Adventure Rooms introduced scientific puzzles to the game and thus Escape Rooms were born. This new craze has really taken off and there are now over 8,000 escape room venues worldwide. Escape Rooms are now portable! Best Corporate Events advanced the Escape Room concept and made it high-tech and portable! Teams are assigned iPads loaded with the puzzle challenges. They visit Smart “Stations” and solve the puzzles at each station in order to advance to the next. Similar to Escape Rooms, each completed challenge helps you move on to the next. The only difference between the traditional Escape Room and Best’s Escape SmartHunt® is it allows you to get out and explore! The traditional format of an escape room includes teams of 8-10 people physically “locked” in a room. They must solve puzzles or challenges including padlocks codes to complete the mission of “getting out”. Much like Escape Rooms, the Escape SmartHunt can contain its own storyline. The storylines were developed to enhance the experience. Rooms can be rated Easy to Very Hard, for those groups looking for a greater challenge. What better way to interact and create memories with your team than the creation of a dramatic experience. Offering just the perfect amount of stress and pressure, individuals are challenged and more inclined to succeed with that small factor of fear in the back of their minds. Here are the many benefits to completing an escape room with your team. Teams learn to work together. They must interact to solve the common goal. Everyone’s skills are put to use. Your strengths are magnified when needed. It’s a perfect activity for groups of any size. Improve productivity in the office. By adding iPads loaded with the SmartHunts app, teams are presented with a unique and enhanced challenge different than any other escape experience. Now, you can have an escape event delivered for any size group at any meeting venue, in breakout rooms at a hotel, at a resort, or even as a tour around a city! Teams begin their adventure by solving brain teasers to break into a locked container that holds a SmartHunt iPad and all other supplies needed to succeed. Once each team unlocks their container to accesses their iPad, they are free to begin the remaining challenges. Teams move from location to location and complete a series of escape-themed activity challenges in an effort to earn a key to “escape”. 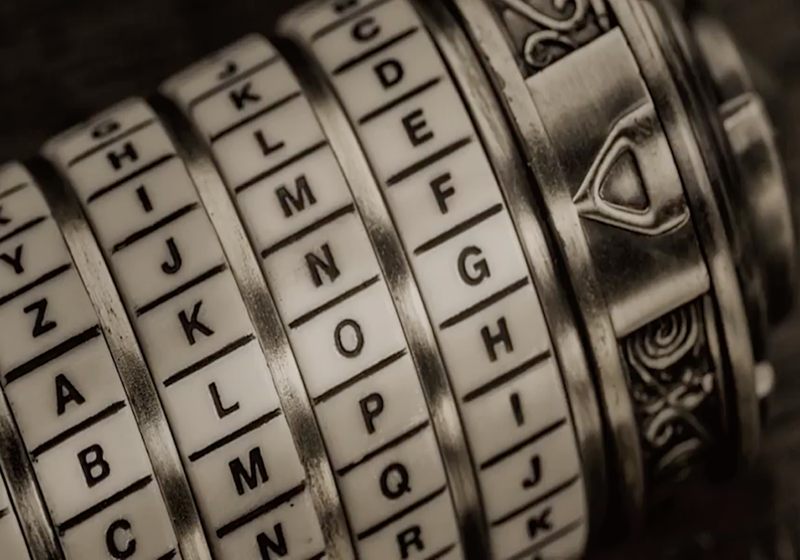 Examples of challenges include clues, puzzles, hidden items, a drone obstacle course, laser mazes, and Nerf® targets, all leading to discovering the secret code which provides the key to the lockbox and their escape. Teams scan QR codes using their iPads to earn points for completing each activity. When all activities are completed, they receive a secret code needed to redeem their key they need to escape! Can your team complete all the challenges, follow the clues, and find all the stations needed to escape? There is only one way to find out.